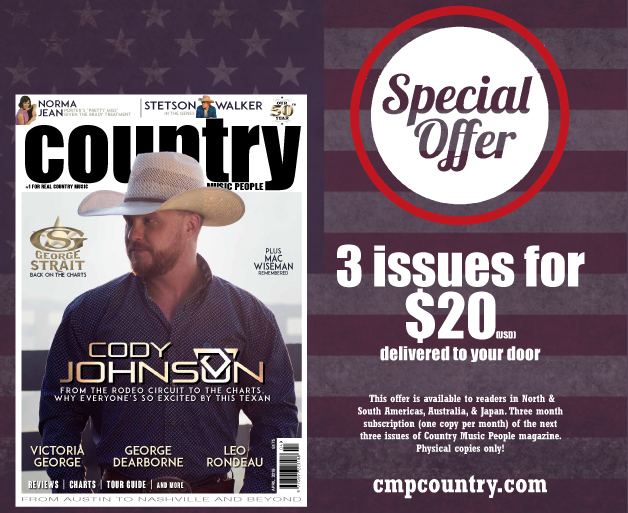 Country Music People is the world's longest running and most respected country music magazine and is published monthly. It gives you the world of country music from Austin to Nashville and beyond. For almost 50 years it has delivered the inside stories on country music’s hottest stars and in October 2011 celebrated its 500th issue. 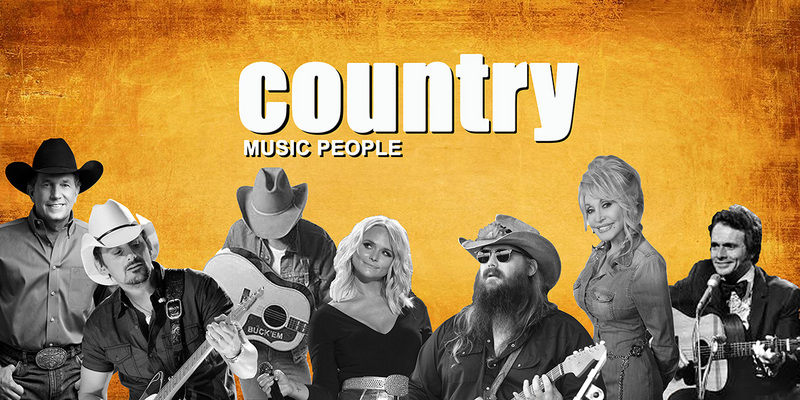 Country Music People is a two-time winner of the coveted CMA (US Country Music Association) Wesley Rose International Achievement award for outstanding contributions to the promotion and development of country music internationally. This offer is only available to readers in North & South Americas, Australia, & Japan. Three month subscription (one per month) of the next 3 issues. Limited time only.